Do you need repair work done in Randburg, Johannesburg? 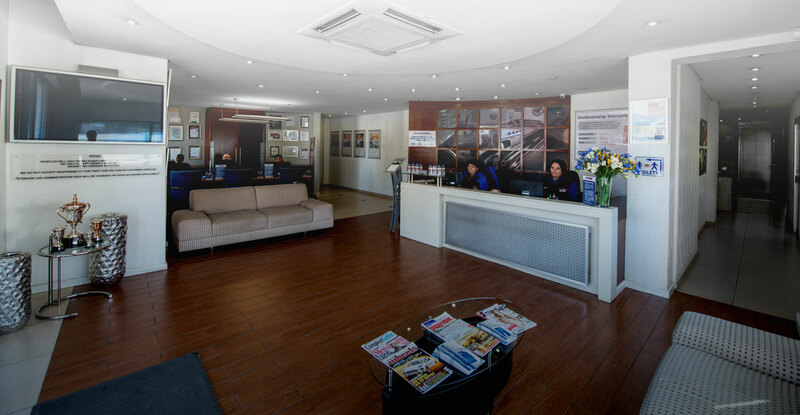 Renew-it’s qualified auto body specialists in Randburg are thoroughly equipped repair a wide range of vehicle brands including Alfa Romeo, Fiat, Abarth, Audi, VW, Chery, Foton, Zotye, Chrysler, Dodge, Jeep, Citroen, Peugeot, Geely, General Motors, Chevrolet, Opel, Isuzu, Hummer, Cadillac, SAAB, GWM, Honda, Hyundai, Ford, Kia, Mazda, Mercedes-Benz, Smart, Datsun, Nissan, Proton, Renault and Suzuki. 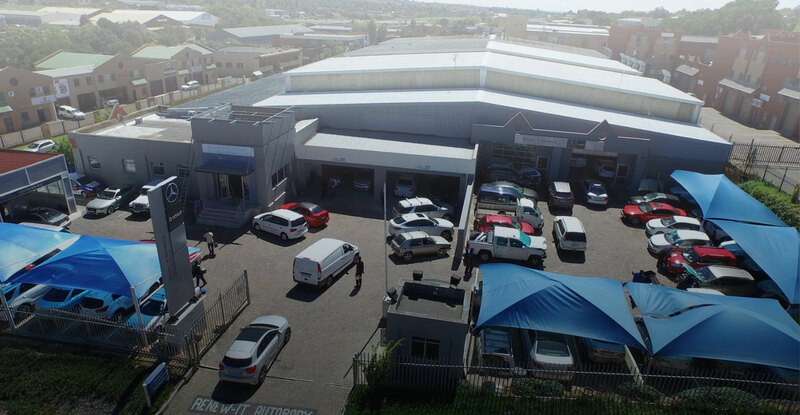 Our auto body shop in Randburg offers panel beating to insurance companies, corporate fleets and directly to the public. In the case of an accident, our repair centre also has a dedicated insurance liaison who commits to sending you an auto body repair quote no more than 24-hours after the inspection of damage. Plus, one of our professional Personal Assistants will help to ensure that the repair process runs smoothly by managing your repair diary, providing regular updates and progress reports, as well as handling the collection of your vehicle when the repair is complete.